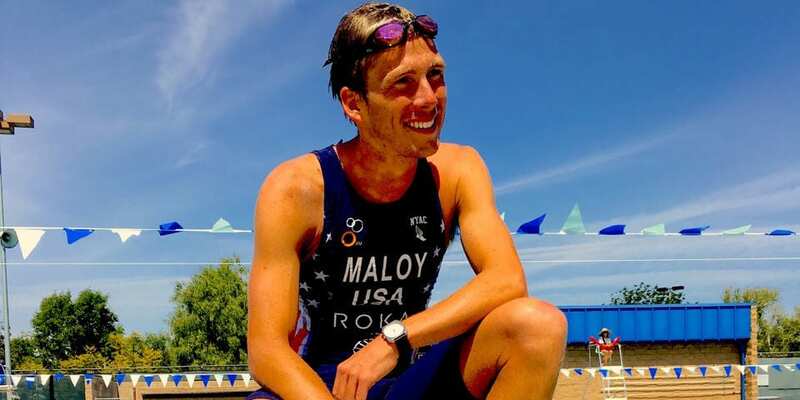 Yet another prove that being slow makes you faster: One of our slow people – Joe Maloy – just secured his ticket for the Rio Olympics in triathlon! How he made his way and more information about the Team USA can be found on their website. We are super proud to have such a great crowd of slow people out there and are wishing Joe all the best for the races. By the way: he is wearing a slow Jo (what else but without an “e”) His slow Jo 05 comes with a black soft Italian calf leather band and silver stainless steel case. And OF COURSE it is 100 M water resistant.